If you’re looking for auto body shop business insurance, you’re in the right place. 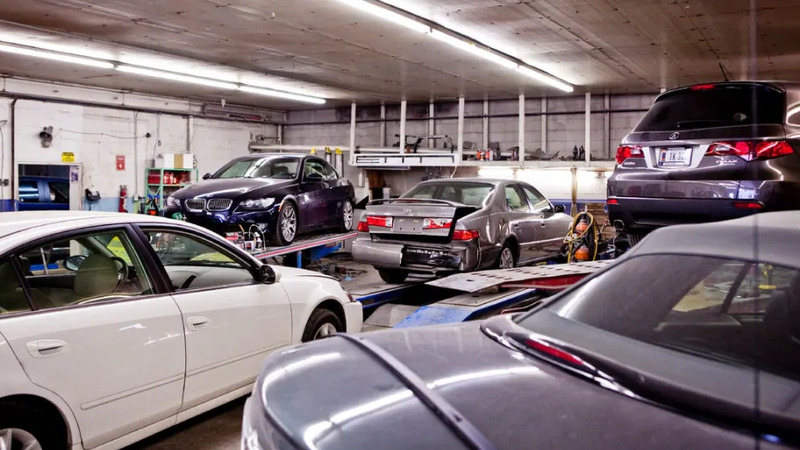 Auto body shops repair cars that have been in fender benders and collisions. They make cars look as good as new so that it’s impossible to tell that the accident ever happened. The clients who entrust body shops with their vehicles rely on their advice and expertise, which is why auto body repair shops can be sued for fraud and negligence. And that’s why you need the right auto body shop insurance. Are you protected from all of the risks that your auto body shop faces?